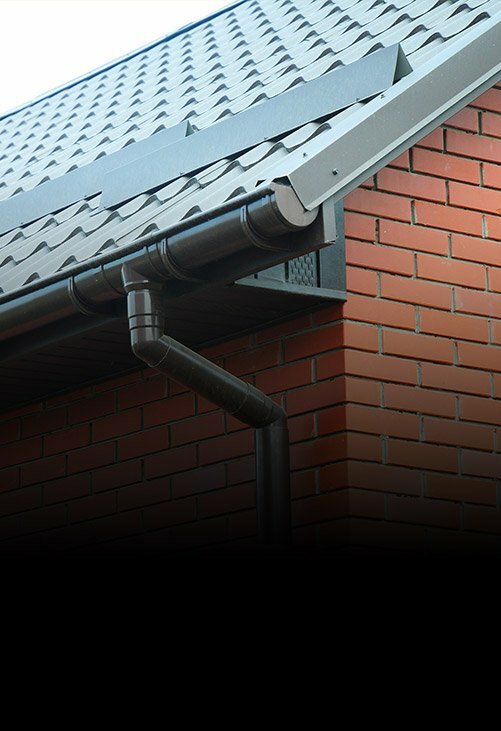 Has your property’s guttering been damaged in a recent storm? 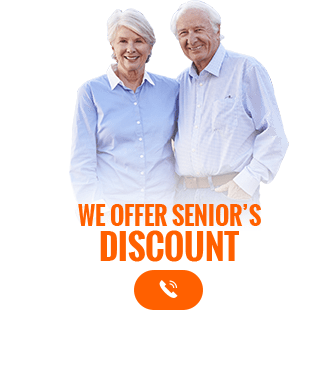 Have your gutters begun to rust and rot with age? 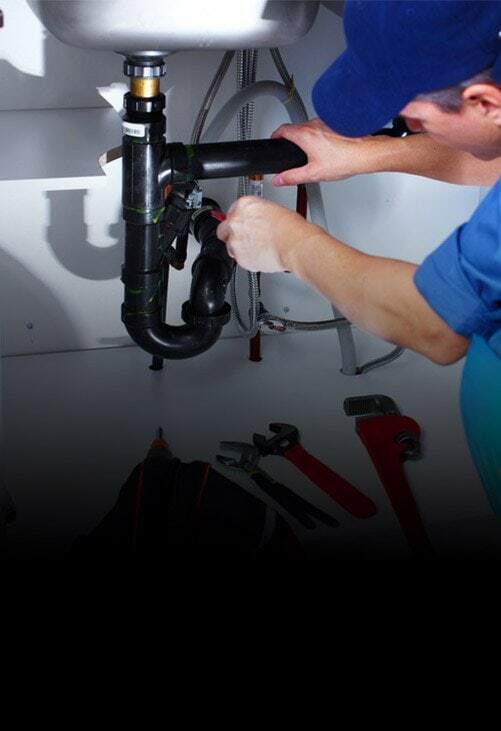 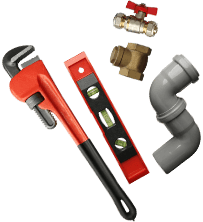 Prevent disaster from occurring by getting in touch with the team at Melbourne Plumbing and Gutters. 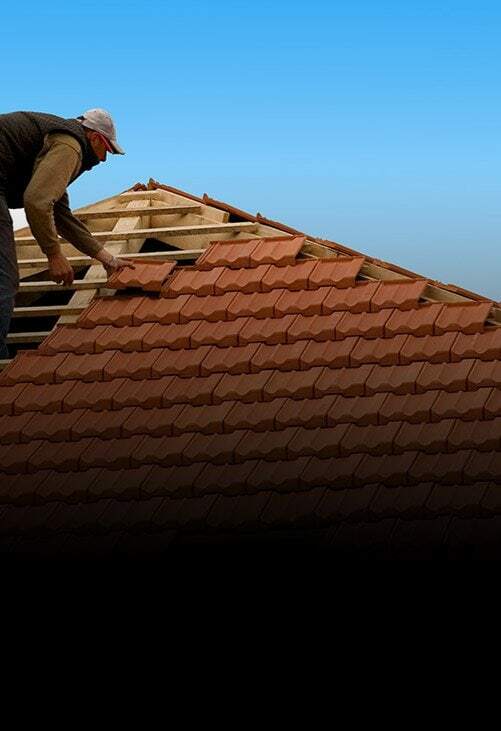 Combining over 40 years of industry experience with our personalised and focused approach our skilled and dedicated team can complete effective gutter replacements throughout Beaconsfield and the surrounding suburbs with ease.Committed to delivering a complete guttering experience that ticks all the right boxes, our gutter replacements are conducted by replacing damaged sections of guttering with durable and resilient materials and products to safely channel rainwater into awaiting drains to prevent overflowing water from flooding domestic and commercial properties. 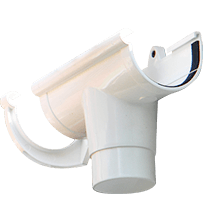 Make the right choice for your guttering today by calling us on 0488 267 091.